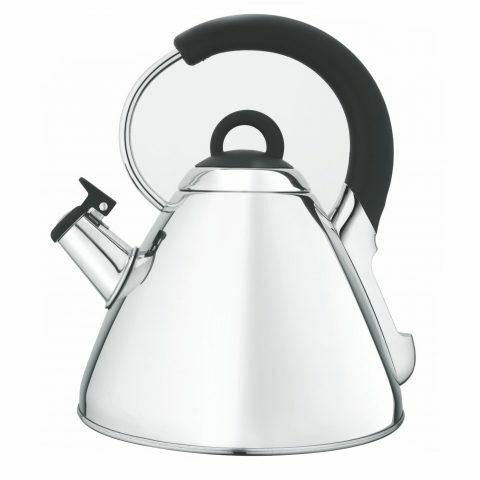 The Snappy Chef 2.2 litre Silver whistling kettle is ideal for every kitchen. Designed in with the latest trends in mind, the Snappy chef Whistling kettle will not only brighten any kitchen, but also make a stunning addition to home interior. With a capacity of 2.2 litres, everyone will get a cup, with some to spare.